Your body needs rest to detox, so it’s important to hit the hay in a healthy bed that promotes a good night’s sleep. And since we spend a third of our lives sleeping, our mattress is one of the most used pieces of furniture in the home. And yet, when was the last it you cleaned it? 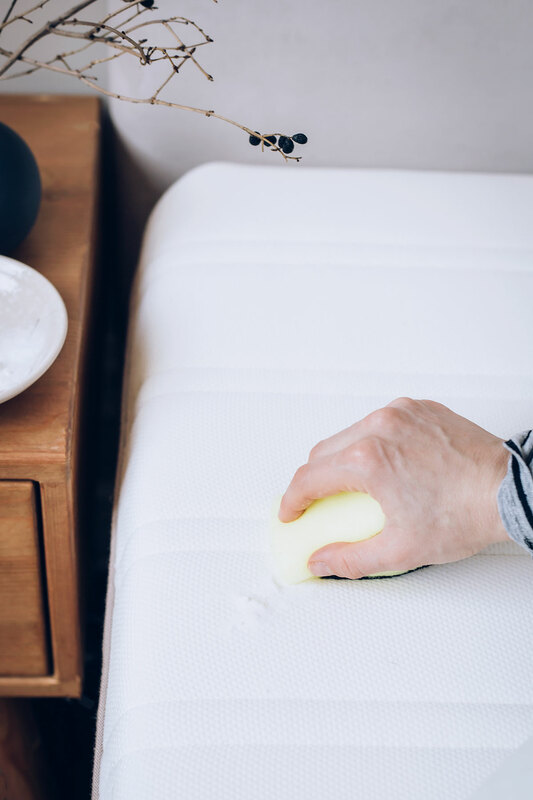 Here’s a simple guide to cleaning, deodorizing and removing stains to keep your mattress in tip top shape. 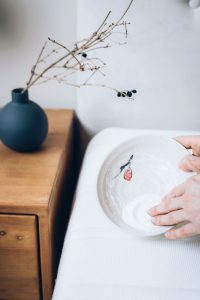 To clean the mattress you first have to remove all of your bedding, which makes it the perfect time to do a bedroom detox for allergens and dust mites. To keep bedding dust mite-free, wash sheets weekly in hot water. Add a few drops of bug-killing essential oils like peppermint or eucalyptus. Don’t forget to wash blankets, duvet covers and pillows monthly in hot water. 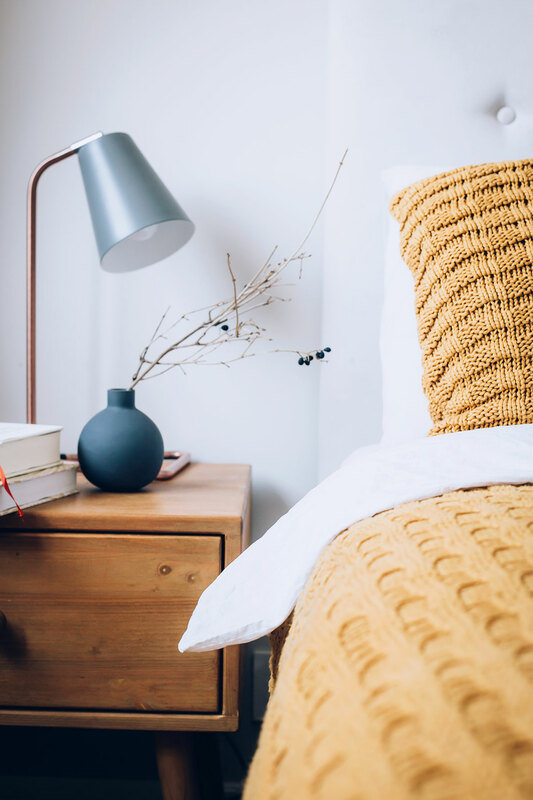 If it’s time for a bedroom upgrade, think about investing in 100% organic cotton sheets and protect pillows with covers. After an accident, the sooner you can treat a stain with an appropriate cleaner, the better. Hydrogen peroxide is your friend for bleaching out blood stains on a mattress. Mix 1/4 cup hydrogen peroxide with 1 teaspoon liquid dish soap and enough table salt to make a paste. Apply to the stained area, giving the area a gentle scrub. Let it dry and then scrape up the dried paste. 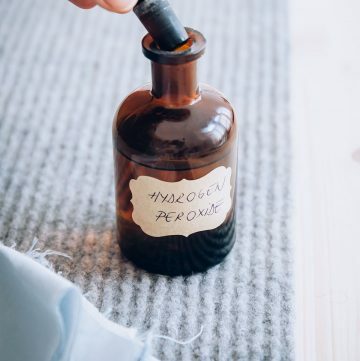 Apply a small amount of hydrogen peroxide to any remaining stained areas. If the mattress is still wet, soak up as much liquid as possible with paper towels. Then mix 1 teaspoon mild laundry detergent with 1 cup of warm water and pour into a spray bottle. Spray over the stained area. Let it sit for a few minutes and then blot up. 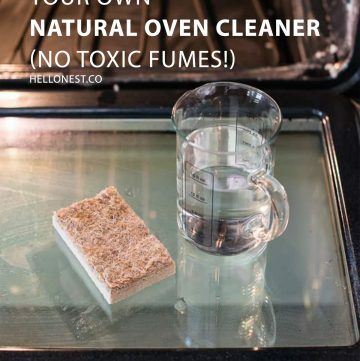 Follow with a layer of baking soda and let it sit on the mattress for 12-24 hours to absorb moisture and urine odor. Not into DIY? An enzyme-based pet-odor remover can do the job on urine stains. 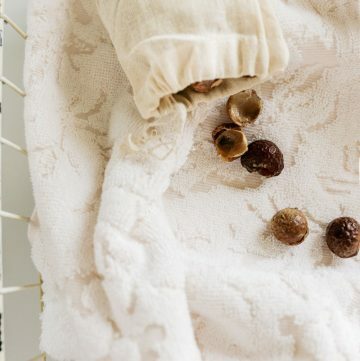 For old stains that have set, try a simple DIY alkaline all-purpose cleaner. Scrub the mixture into the stain with a sponge or soft scrub brush. The goal is to use as little liquid as possible to attack the stain so you don’t soak the mattress. Let the stained area dry completely before putting the linens back on. If the stain is still there, scrub the area stain remover again. You can do this several times or until stain is removed. A simple combination of baking soda and essential oils will deodorize, eliminate moisture and kill unwelcome parasites in your mattress. 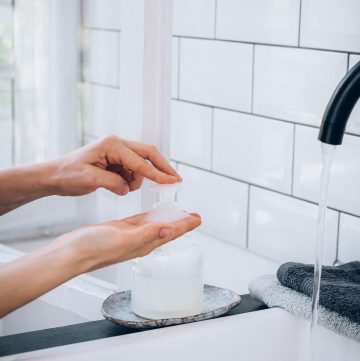 Baking soda is a miracle worker for neutralizing acid odors like urine and lifting grease and grime, while essential oils help kill dust mites and leave a fresh, clean scent. Dust mites are a major cause of respiratory allergies including asthma. 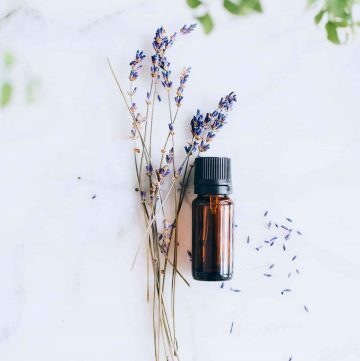 Essential oils are an effective, environmentally friendly, inexpensive, simple approach for the control of house dust mites. In one study, clove oil was the most potent weapon against dust mites, and its effectiveness actually increased over time. What makes essential oils toxic to mites? It’s not just coming into contact with them, it’s also their strong smells. Along with clove, the most effective oils were rosemary and eucalyptus, fennel and caraway. Oils with eugenol, thymol, cineol, and camphor constituents had the most positive effects against mites. So feel free to change up the oils here, and if you don’t think the scent is strong enough, you can add more drops. Dump the baking soda into a small bowl. Add the essential oil drops and stir together, breaking up any clumps. Strip the linens off the bed and wash them in hot water with a few drops of eucalyptus essential oil. Sprinkle the entire baking soda mixture on the bare mattress. Let it sit for at least an hour and up to 48 hours - the longer the better. Vacuum up the mixture and replace the linens when dry. Final step, protect your mattress! Cover it with a mattress protector to protect against stains and dust mites.